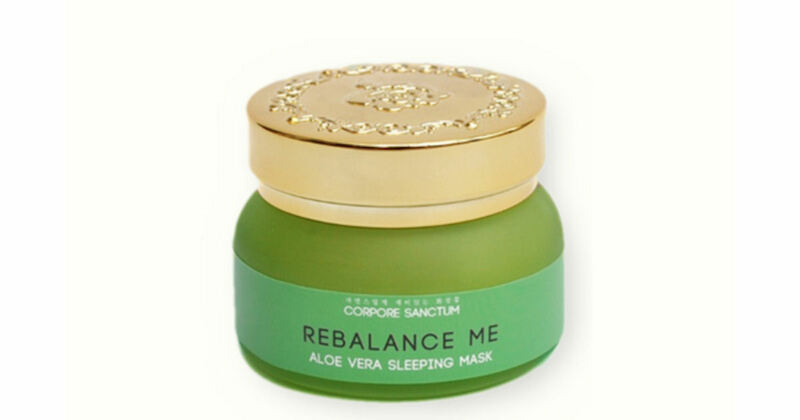 Get a free sample of Corpore Sanctum Aloe Vera Rebalance Sleeping Mask! Add the item to your cart & complete the checkout to get your free Corproe Sanctum sample + free shipping! *Note: This offer has been confirmed that it is valid in the US & free shipping in the US as well. Hury! Valid while supplies lasts!